NORTH BAY, Ont. 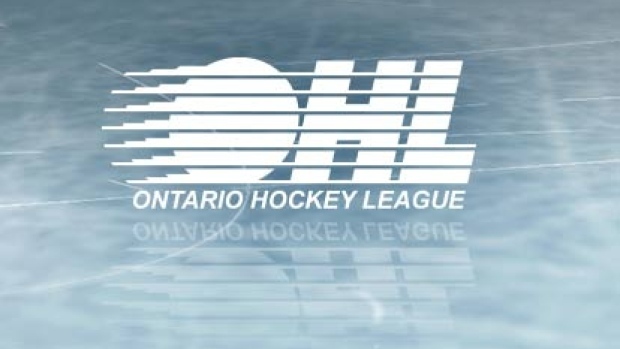 — Jason Robertson secured himself the Eddie Powers Memorial Trophy as the Ontario Hockey League's top scorer on Sunday with a three-point outing. OTTAWA — Sasha Chmelevski scored a hat trick and Austen Keating added five helpers as the 67's cruised past Kingston.